During my visit to MamaMagic Expo last Saturday, I was at the Cherub Tree stall to get some of their lovely cloth diapers. I was then introduced to Naturally Beauty-full Healing Balm by lovely Celeste from Cherub Tree. 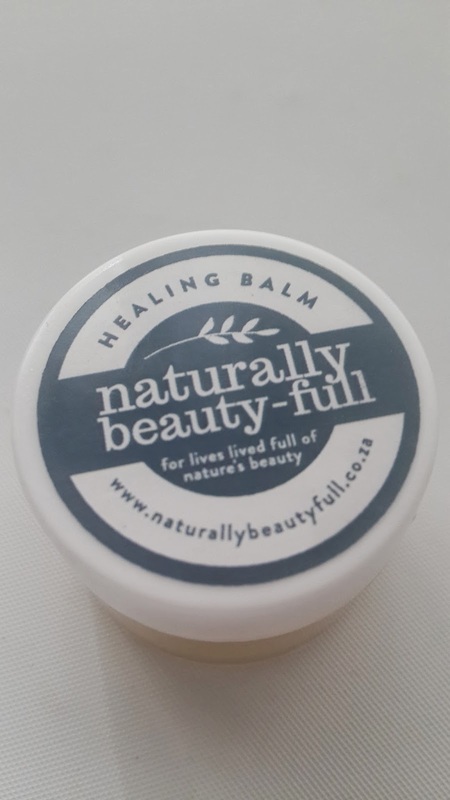 "This versatile healing balm can be used to help aid the body to treat and heal a large variety of ailments, cuts and scrapes, muscle pain, as well as relieving nasal congestion, excess mucus, sore throats, coughs and other cold or flu symptoms. The array of nature's wonder ingredients used combine the following natural properties: anti-inflammatory, analgesic, antiseptic, antibacterial, antiviral, decongestant and antifungal properties." When I got home, I put it into my essential box, next to the baby cot. Since it was a sample pot, i didn't want to waste it and save it for baby's use. I couldn't resist smelling it though, it smells so wonderful. It has this citrus-sy smell that I know no vocabulary of to describe it. Even hubby loves the smell (Yes, I was that excited when I smelled it I ran to him so that he can have a whiff at it too!). Dogs with floppy ears are naturally predisposed to ear infections because of poor air circulation within the ear canals. Humidity and hair growing within the ear canals contributes to it as well. I must have not dried her ears properly when I washed her a few days ago. It was all red and inflamed, with flaking skin. I then dabbed some diluted apple cider vinegar and let it to dry. 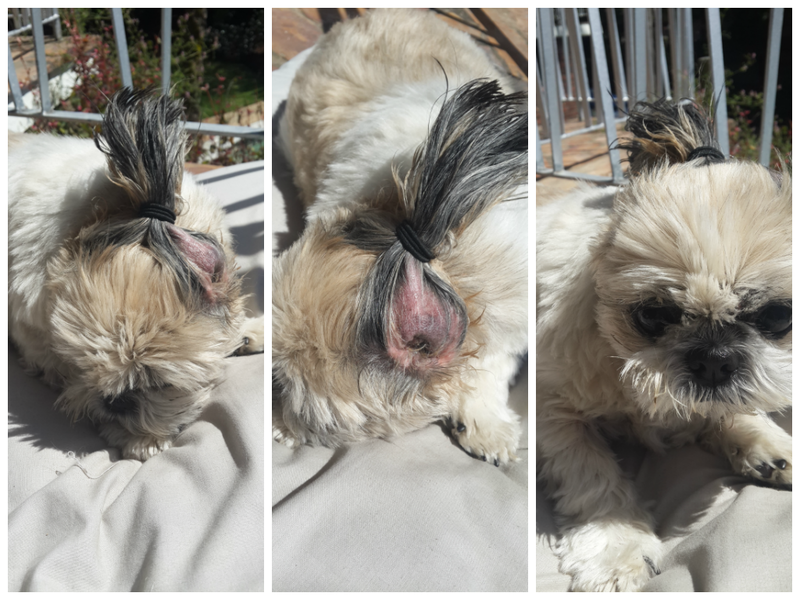 I remembered the Naturally Beauty-full Healing Balm and thought I should apply it on her ears and then tied the ears up like these so that it can air out. She wasn't too impressed with the new look. Miraculously, it worked like a charm for Rainbow. The very next day, her ears have completely healed and I can see the balm is helping to sooth the inflammation. Note : Naturally Beauty-full products are not meant for dogs, I used them on my dog without any advice given by anyone. 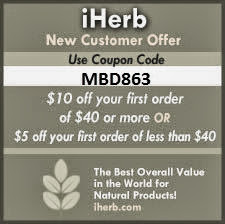 Thanks so much Celeste for introducing it to me, and Naturally Beauty-full for making this wonderful product! Rainbow all healthy and well again, saying thank you! Where can I get them? 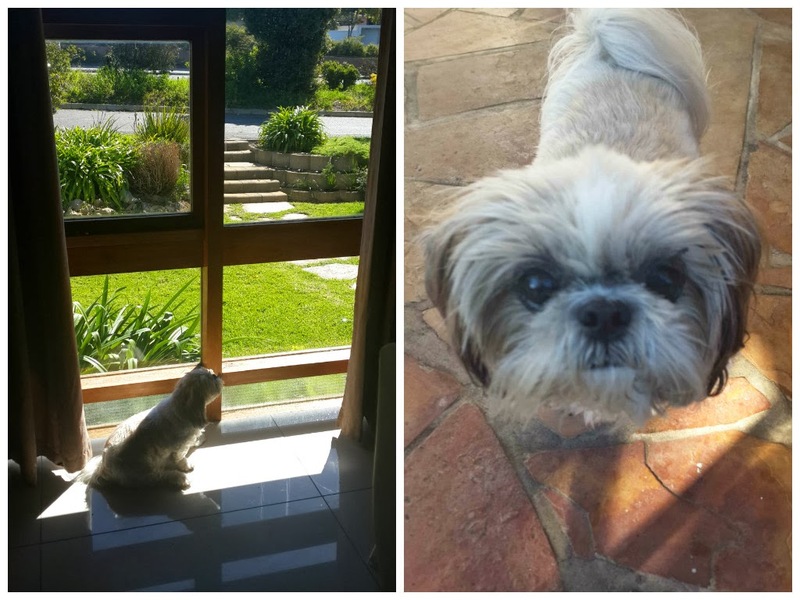 I live in Constantia.